Backers included existing investors Grumpy Investments (previously, Skillion Ventures), a Riga-based venture capital firm that is focused on investing in technology companies. The company intends to use the funds to hire new people, expand geographically, to Latin America, Africa, and Southeast Asia, and continue to develop its offerings, providing users with personal IBAN accounts and debit cards. Led by Martins Sulte, CEO and co-founder, Mintos provides retail investors with a marketplace to invest in loans originated by a variety of alternative lending companies around the world. The company, which has already facilitated more than EUR 1 billion in investments in loans through its platform, will be adding personal IBAN accounts and debit cards to its established global lending marketplace in the near future. The IBAN personal accounts will give its investors the ability to make and receive payments from around the world, including receiving a salary directly to their Mintos account. Meanwhile, the Mintos card will allow investors to make transactions around the world or online and withdraw money at ATMs. This will be made possible by the e-money licence that the company is applying to receive. 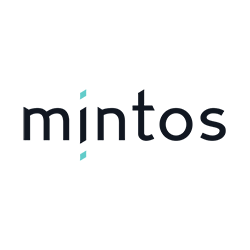 As an Electronic Money Institution, Mintos will protect money held by investors under the European PSD2 legislation. 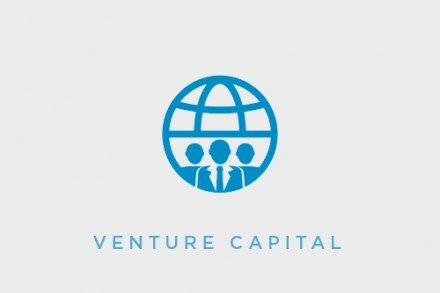 The fintech startup currently has a customer base of 87 000 investors from 71 different countries, with 100,000 registered investors forecasted by the end of the year and 300,000 by the end of 2019.